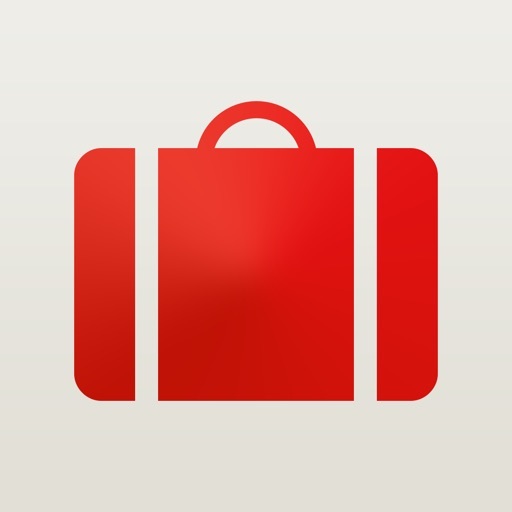 Travel List is the easiest way to get ready for your next trip. 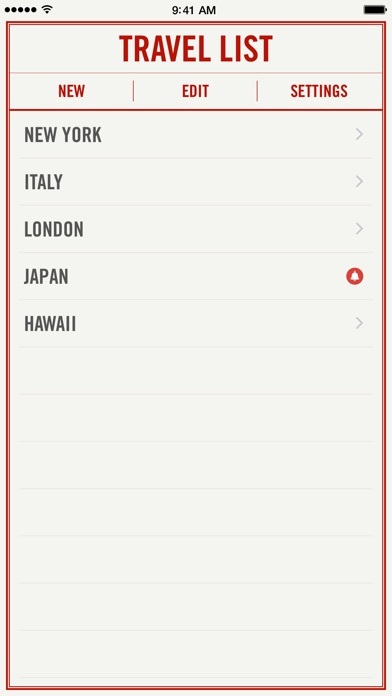 Plan your itinerary, create a packing list in an instant and you’re ready to go! Travel List makes sure you don’t leave anything behind. Create your list super fast using helpful preset items, organized by category. Presets are fully customizable, and you can add your own items. 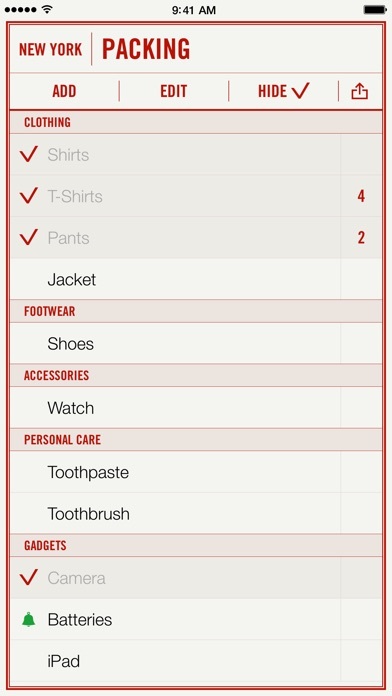 Using iCloud, you can sync your lists across all your devices, and share packing lists with other people! Create reminders so you don’t forget things like charging your camera’s batteries every day. You don’t have to worry about changing timezones while travelling. The alerts will always go off at the time you’ve set, no matter where you are. 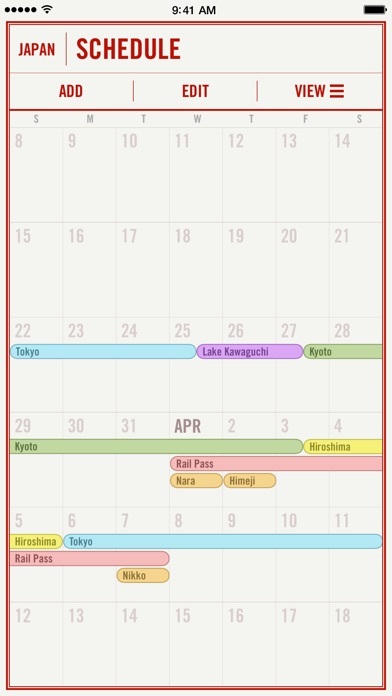 Keep track of your trip’s itinerary.